Unlabelled NEWS : EFCC Recovers N553m From PDP Chieftains in Southeast. 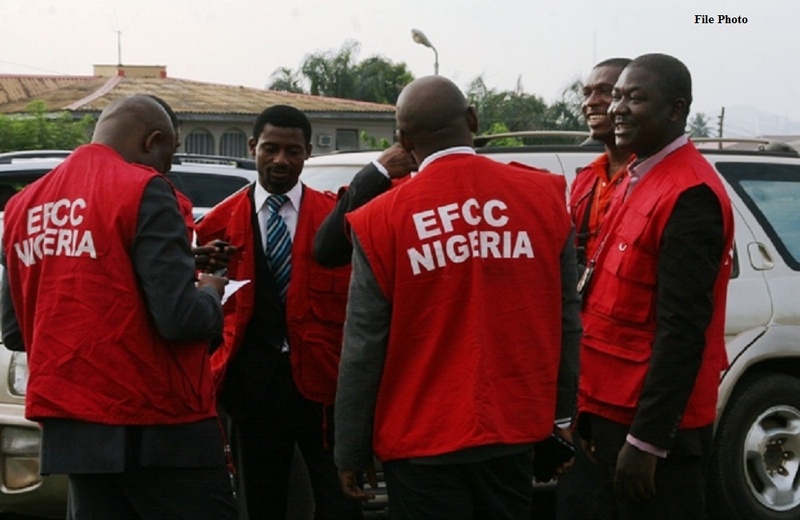 NEWS : EFCC Recovers N553m From PDP Chieftains in Southeast. 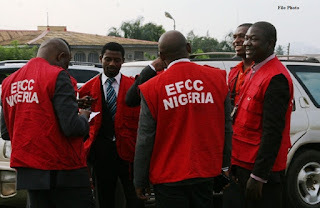 EFCC Recovers N553m From PDP Chieftains in Southeast. The Economic and Financial Crimes Commission has recovered N553.77 million from alleged corrupt politicians in the South East, the agency’s Zonal Head of Operations, Mr. Johnson Babalola said. Mr. Johnson Babalola said the ‘stolen’ funds were recovered from Chieftains of the Peoples Democratic Party (PDP). and the funds were part of the ‘loot’ the party illegally appropriated to itself for its ‘shady’ activities in the 2015 general elections in the zone. “We have recovered N300m out of N400m in Ebonyi. In Abia, we recovered N82.5m out of N450m while we got N60m in Enugu out of N450m. “However, we are facing some challenges in Anambra and Imo but the commission is working on them”. According to Babalola, the EFCC will prosecute all staff of the Independent National Electoral Commission in Imo, Anambra and Enugu found culpable once the courts resumes from vacation. He said, “Within the period, we received a total of 503 petitions from Nigerians out of which 333 were approved for investigation while others not under our the purview of the EFCC were referred to sister agencies.